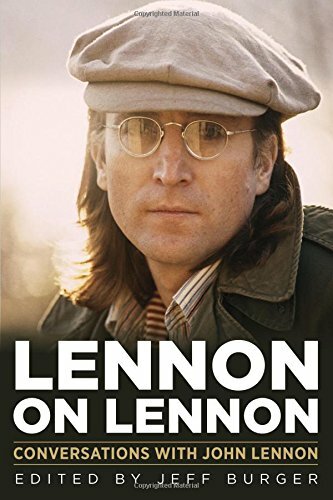 9781613748244 | Chicago Review Pr, November 1, 2016, cover price $28.99 | About this edition: John Lennon was a highly opinionated and controversial figure with a commanding personality and quick wit. 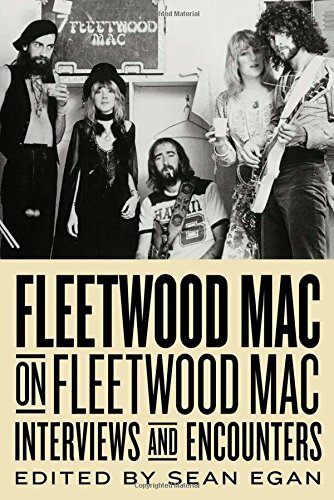 9781613732342 | Chicago Review Pr, July 1, 2016, cover price $28.99 | About this edition: Fleetwood Mac was a triumph from the beginningâtheir first album was the UKâs bestselling album of 1968. 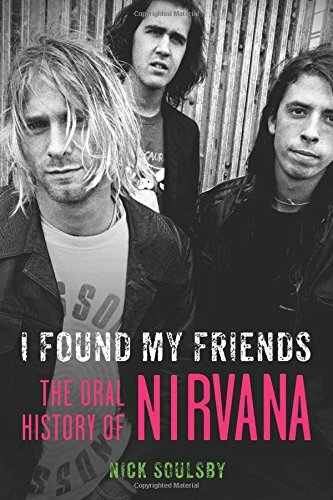 9781250061522 | Griffin, March 31, 2015, cover price $15.99 | About this edition: I Found My Friends re-creates the story of Nirvana, from its earliest days in 1987 to its sudden end seven years later, through the words of the musicians and producers who played and interacted with the band. 9781617753220 | Akashic Books, September 16, 2014, cover price $24.95 | About this edition: One of BookRiot's Must-Read Books from Indie Presses for 2014"Prato has curated a collection to attract the uninitiated as well as preach to the unwashed converted masses. 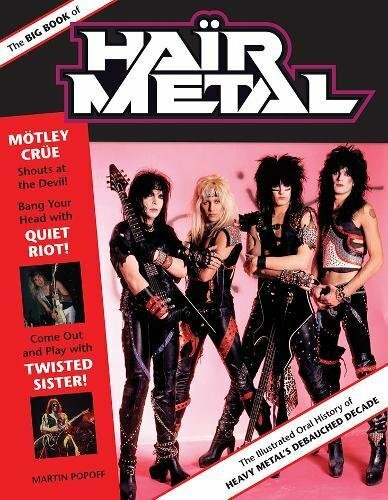 9780760345467 | Voyageur Pr, August 15, 2014, cover price $30.00 | About this edition: In the 1980s, heavy metal went mainstream. 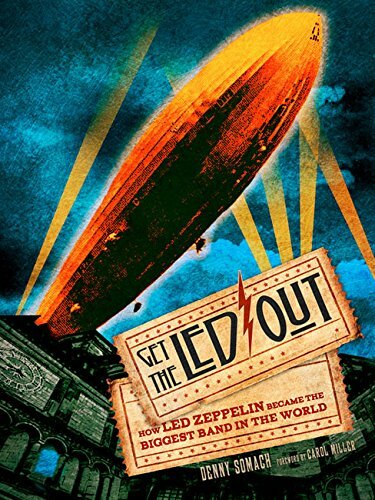 9781402789410 | Sterling Pub Co Inc, November 6, 2012, cover price $29.95 | About this edition: Get the Led Out is the ultimate book for the ultimate fan of the ultimate bandâLed Zeppelin. 9781454912613 | Sterling Pub Co Inc, April 1, 2014, cover price $16.95 | About this edition: Get the Led Out is the ultimate book for the ultimate fan of the ultimate bandâLed Zeppelin. 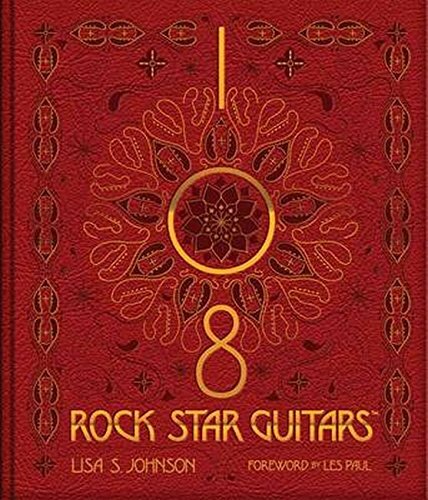 9780983270256 | Glitterati Inc, October 20, 2013, cover price $108.00 | About this edition: The rich saturation of color in Lisa Johnson's ground-breaking photographic vision documents not only some of culture's most important rock star guitars, but also recounts how the instrument itself has become the essential symbol of rock. 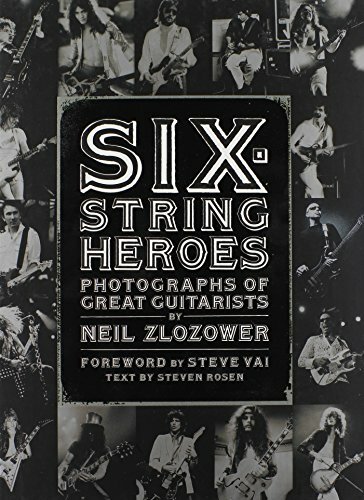 9781480391475 | Reprint edition (Hal Leonard Corp, October 1, 2014), cover price $54.00 | About this edition: Armed with a macro lens, an incredible eye for detail, and a truly groundbreaking vision, Lisa Johnson's guitar art is taking the world of fine art photography on a rock-and-roll ride. 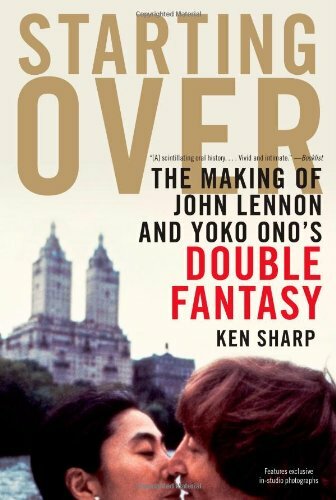 9780385536370 | Doubleday, February 12, 2013, cover price $25.95 | About this edition: Jonathan Cott met John Lennon in 1968 and was friends with him and Yoko Ono until John's death in 1980. 9780307951281 | Anchor Books, November 5, 2013, cover price $16.95 | About this edition: Jonathan Cott met John Lennon in 1968 and was friends with him and Yoko Ono until John's death in 1980. 9780553451290, titled "Last Stand at Saber River" | Bantam Audio, July 1, 1988, cover price $14.95 | also contains Last Stand at Saber River | About this edition: [Read by Richard Poe] A quiet, haunted man, Paul Cable walked away from a lost cause hoping to pick up where he left off. 9781611737042 | Large print edition (Center Point Pub, April 1, 2013), cover price $33.95 | About this edition: Jonathan Cott met John Lennon in 1968 and was friends with him and Yoko Ono until John's death in 1980. 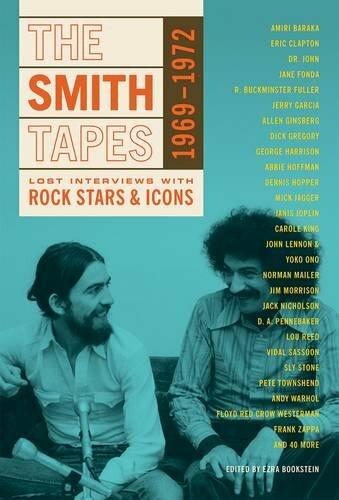 9781452661834 | Mp3 una edition (Tantor Media Inc, February 12, 2013), cover price $24.99 | About this edition: Jonathan Cott met John Lennon in 1968 and remained friends with him and Yoko Ono until John's death in 1980. 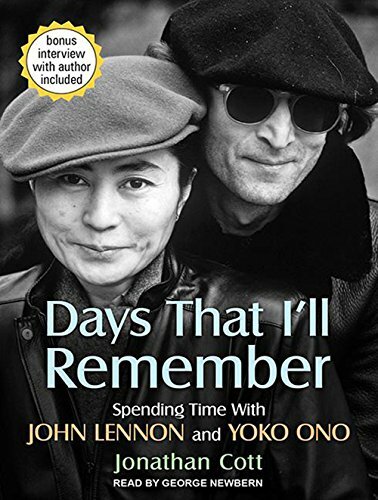 9781452641836 | Unabridged edition (Tantor Media Inc, February 12, 2013), cover price $71.99 | About this edition: Jonathan Cott met John Lennon in 1968 and remained friends with him and Yoko Ono until John's death in 1980. 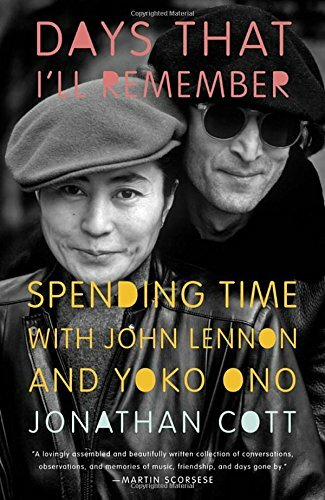 9781452611839 | Unabridged edition (Tantor Media Inc, February 12, 2013), cover price $34.99 | About this edition: Jonathan Cott met John Lennon in 1968 and remained friends with him and Yoko Ono until John's death in 1980. 9781613740590 | Chicago Review Pr, June 1, 2012, cover price $18.95 | About this edition: Feeding Back: Conversations with Alternative Guitarists from Proto-Punk to Post-Rock offers a counter-history of rock music through the lens of interviews with musicians including Richard Thompson, J Mascis, James Williamson, Bob Mould, Tom Verlaine, Lydia Lunch, Lee Ranaldo, Johnny Marr, and John Frusciante. 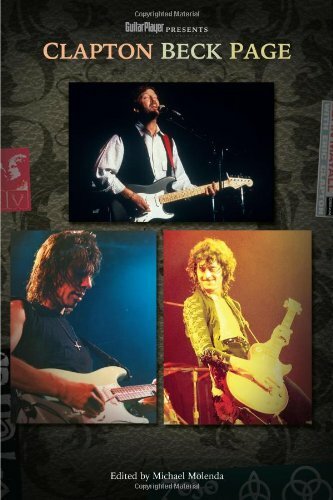 9781617130397 | Backbeat Books, May 1, 2012, cover price $16.99 | About this edition: (Guitar World Presents). 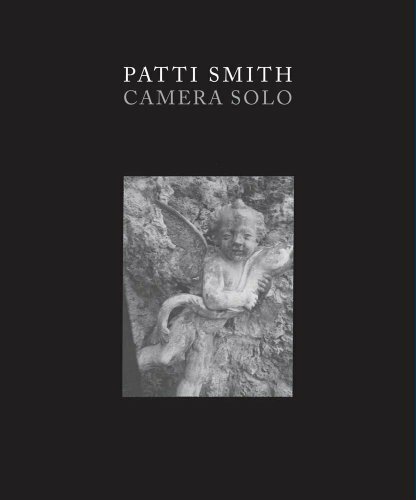 9780300182293 | Yale Univ Pr, October 31, 2011, cover price $25.00 | About this edition: This captivating selection of 70 intimate black and white photographs conveys Patti Smith's singular experience as a photographer as it relates to many facets of her fascinating life and career. 9781439103005 | Mtv Books, October 19, 2010, cover price $26.99 | About this edition: The murder of John Lennon on December 8, 1980, sent shockwaves around the world. 9781439103012 | Reprint edition (Mtv Books, October 25, 2011), cover price $18.00 | About this edition: The murder of John Lennon on December 8, 1980, sent shockwaves around the world. 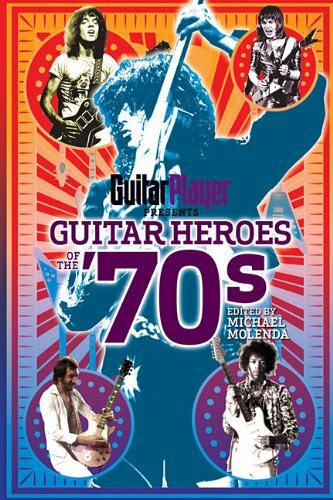 9781617130021 | Backbeat Books, February 1, 2011, cover price $14.99 | About this edition: (Guitar Player Presents). 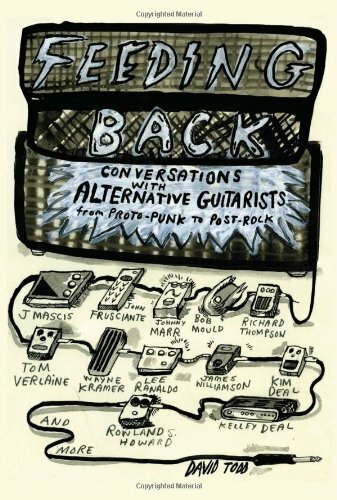 9780879309756 | 1 edition (Backbeat Books, October 1, 2010), cover price $14.99 | About this edition: (Guitar Player Presents). 9780811870276 | Chronicle Books Llc, October 21, 2009, cover price $35.00 | About this edition: (Book). 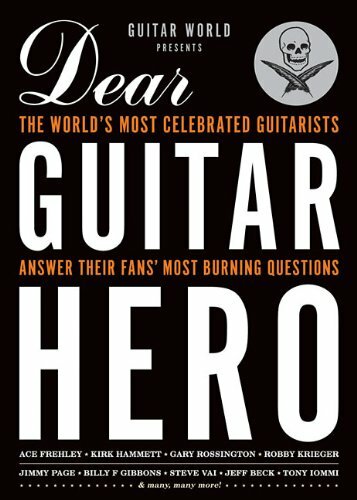 With his critically acclaimed Rip It Up and Start Again, renowned music journalist Simon Reynolds applied a unique understanding to an entire generation of musicians working in the wake of punk rock. Spawning artists as singular as Talking Heads, Joy Division, The Specials, Siouxsie and the Banshees, Gang of Four, and Devo, postpunk achieved new relevance in the first decade of the twenty-first century through its profound influence on bands such as Radiohead, Franz Ferdinand, and Vampire Weekend.With Totally Wired the conversation continues. 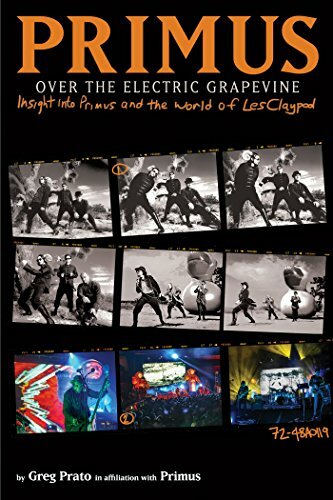 The book features thirty-two interviews with postpunkâs most innovative personalitiesÂsuch as Ari Up, Jah Wobble, David Byrne, and Lydia LunchÂalongside an Âoverviewâ section of further reflections from Reynolds on postpunkâs key icons and crucial scenes. Included among them are John Lydon and PIL, Ian Curtis and Joy Division, and art-school conceptualists and proto-postpunkers Brian Eno and Malcolm McLaren. Reynolds follows these exceptional, often eccentric characters from their beginnings through the highs and lows of postpunkâs heyday.Crackling with argument and anecdote, Totally Wired paints a vivid portrait of individuals struggling against the odds to make their world as interesting as possible, in the process leaving a legacy of artistic ambition and provocation that reverberates to this day. 9780571235490 | Gardners Books, February 5, 2009, cover price $33.15 | About this edition: With his critically acclaimed Rip It Up and Start Again, renowned music journalist Simon Reynolds applied a unique understanding to an entire generation of musicians working in the wake of punk rock.